The White House yesterday claimed credit for Exxon's announcement that it's investing $20 billion (some of which began a few years back) in a suite of refining, petrochemical and liquefied natural gas projects along the Gulf Coast. The company says it's creating around 45,000 construction and permanent jobs. "President Trump made a promise to bring back jobs to America. The spirit of optimism sweeping the country is already boosting job growth, and it is only the beginning," the White House said, while Trump tweeted a shorter version and even made a video touting the investment as the result of "our policies." What we're hearing: Analysts point out that investments on this scale were set in motion well before election day, and that it's a logical business move to capitalize on massive shale oil and gas resources that Exxon and other companies are developing in the region. 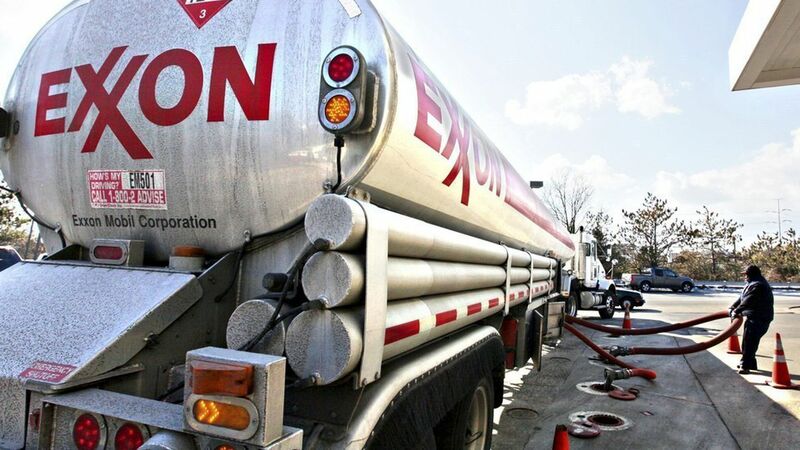 Exxon itself noted that the U.S. shale boom is spurring growth of downstream industries. The Houston Chronicle reports that "nearly all the projects ... were underway or announced before the election." The White House will probably have more chances to claim the industry's wins as his own and get a political lift; the Wall Street Journal reports that Chevron is expected to unveil new plans this week. Nonetheless, there is optimism in the industry that Trump will help with easing delays and removing administrative hurdles to pipelines (like the Dakota Access line he already approved) and other infrastructure projects.